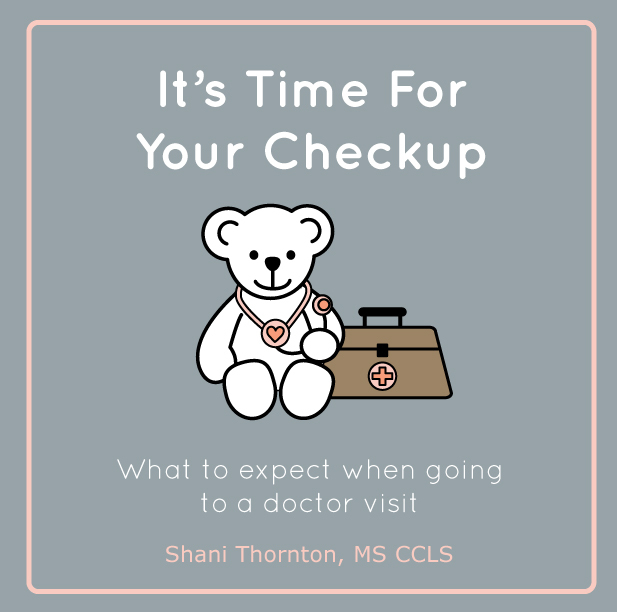 it's time for your checkup — cathie u.
I had the privilege to work with Shani Thornton a child life specialist last fall. She has written a book for kids and parents, It's Time For Your Checkup: What to expect when going to a doctor visit . I got to illustrate the cover of her book and a few spot illustrations. It's now available on Amazon, also check out Shani's site - ChildLifeMommy.com.